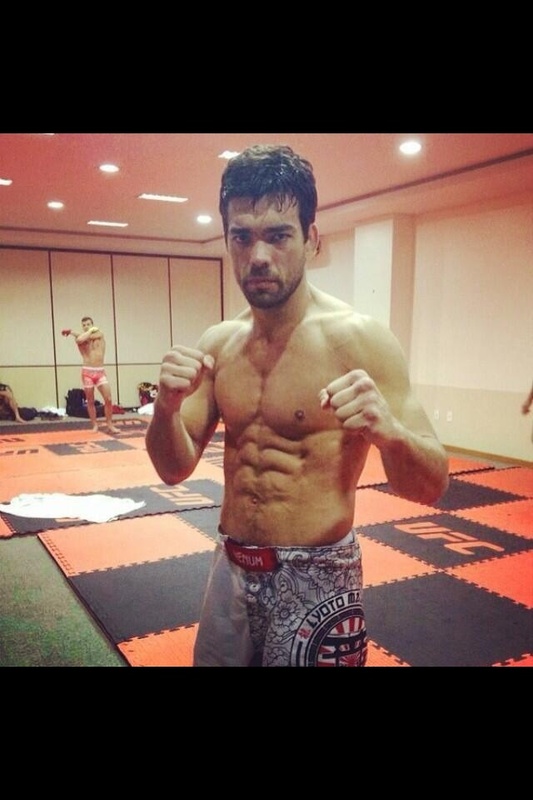 I love my wife, but Machida could probably talk me out of leaving her. 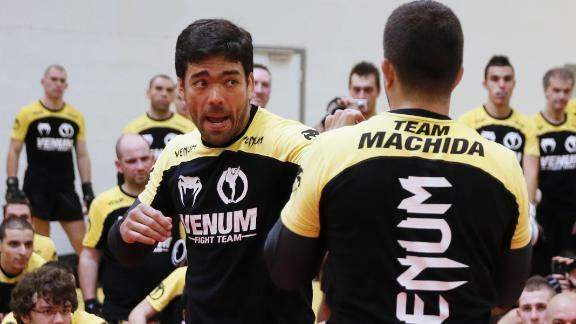 Especially 185 Machida with his gold chain, 5 o’clock shadow and scruffy hair. Dude looks like an action star, Abercrombie and Fitch model and someone who loves to drink urine with his dad all wrapped in one Brazilian package.